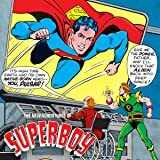 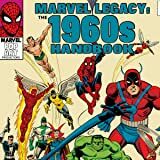 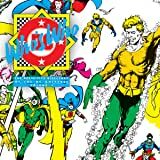 WHO’S WHO is a meticulously detailed, alphabetically arranged series of reference volumes that provides personal data, history and powers and weapons for countless DC characters, both popular and obscure, both new (circa the mid-1980s) and old. 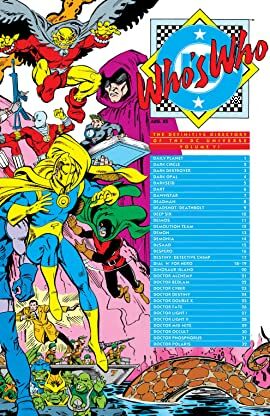 Volume Six has entries for Darkseid, Deadman, Doctor Fate, Dr. Light and many others. 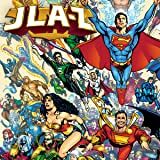 Character renderings are by such artistic greats as George Pérez, Dan Jurgens, Ernie Colon, Jack Kirby, Mike Grell and Bill Wray.